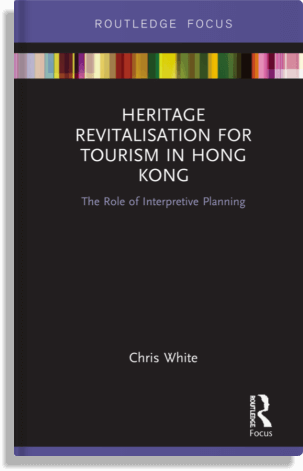 Taking a qualitative approach and using semi-structured in-depth interviews with practitioners and stakeholders in the field, this study explores the role of interpretation in heritage revitalisation projects for tourism in Hong Kong. It seeks to examine why the interpretive element of these projects so often gets diminished during the course of implementation and outlines five propositions that may inform it going forward. The findings of this study suggest that, as issues of local identity become more important in, the role of interpretation in the development of heritage tourism products needs to be holistic, integrated and consistent across public, private and non-governmental sectors.